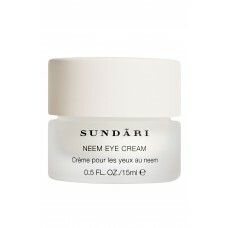 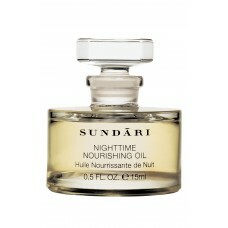 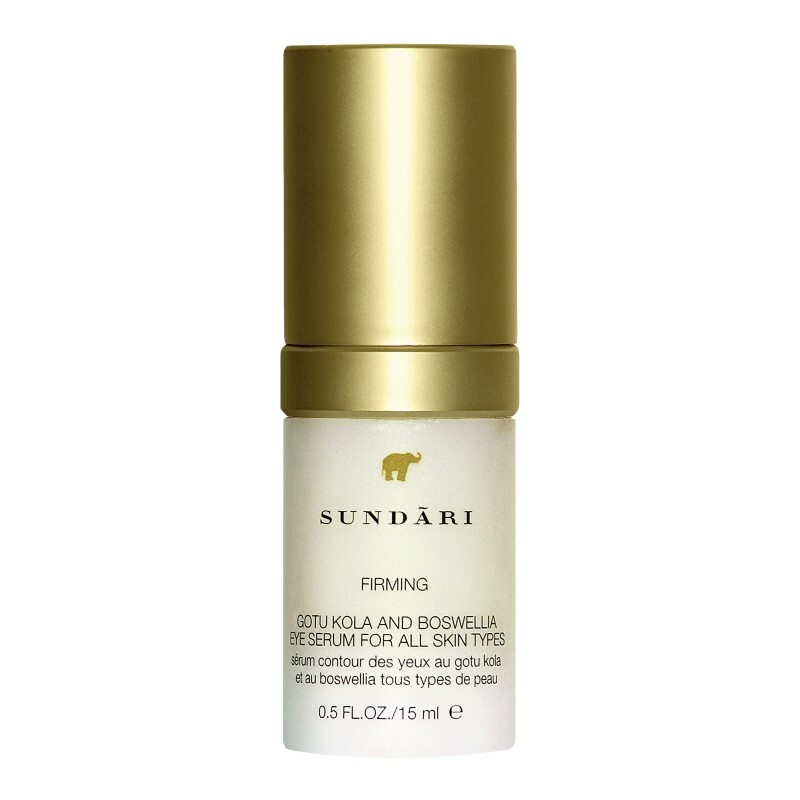 Directions: In the morning and evening, use a small amount, about the size of a pea, daily around the delicate eye area. 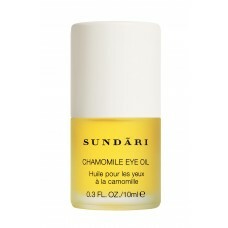 May also be used in conjunction with either Neem Eye Cream or Chamomile Eye Oil. 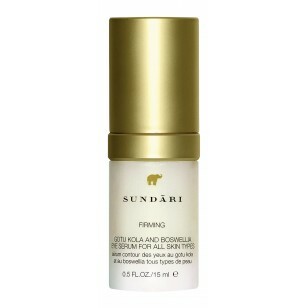 Formulated for all skin types showing signs of aging around the eyes.